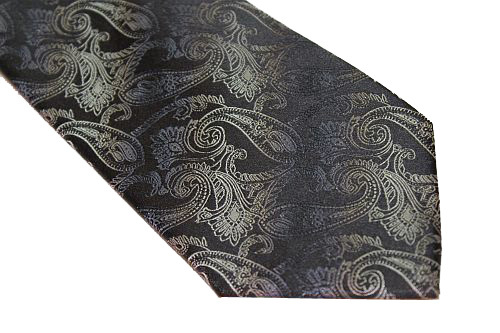 Limited Editions - only 1-2 in each pattern. 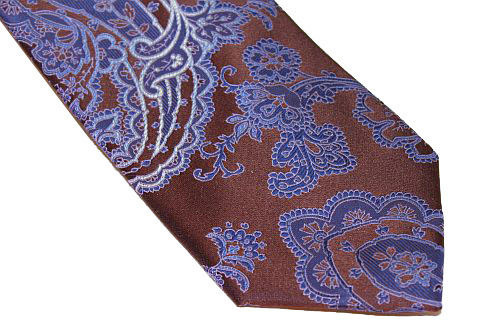 Hand stitched in Italy; evident with visible slip-stitch on small end of tie. 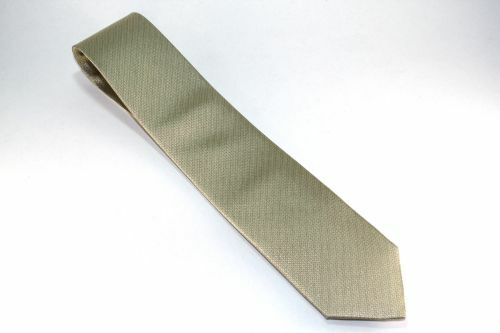 Tipping done in matching silk. The Lanae Joy tie collection was started in September of 2013. 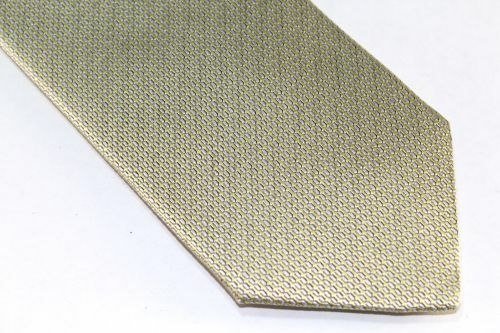 Coming from a passion of selling men’s neckwear online for many years, Lanae Paaverud decided to fulfill her dream of designing her own line of quality ties. 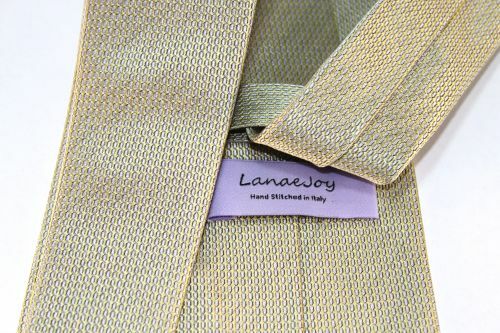 Working with a family company in Italy, Lanae selected the silks for each tie, paying particular attention to the required lengths, and having them hand stitched. 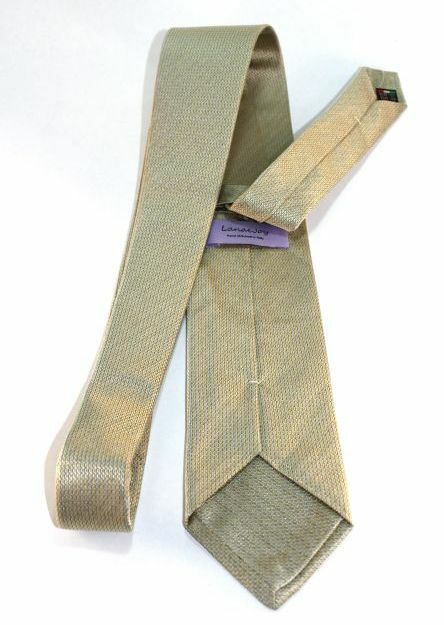 It was important to add Extra Longs into her collection, as many of her existing tie customers appreciate Old World Limited carrying them as an option. The name “Lanae Joy” comes from her first and middle names. Her Father made up her first name, and her Mother gave her the middle name. 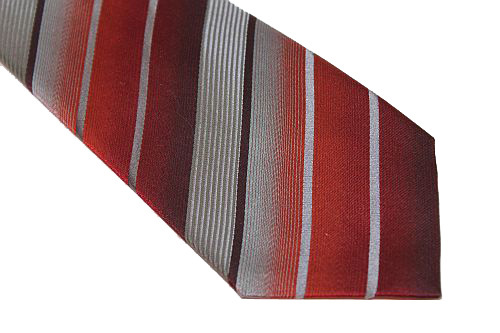 It was her Father’s idea to use her name when brainstorming about personal branding of the ties.